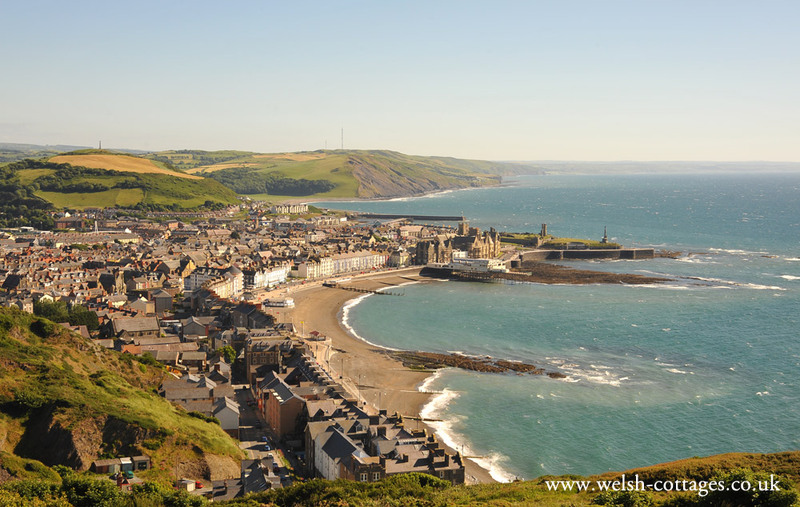 Aberystwyth was once a very popular Victorian resort. Today it is still frequented during holiday times and the Town benefits from a University. The library of Wales is also situated at Aberystwyth.